Van Nuys residents enjoyed the Halloween Carnival at the Van Nuys Recreation Center on Saturday, October 27. This was an afternoon of fun for families. Children came in costume and enjoyed carnival games and arts and crafts. Everyone enjoyed the costume parade. Thank you to all for a wonderful afternoon! Thank you to VNNC Parks & Recreation Committee Member Jason Sherman for the great photos! 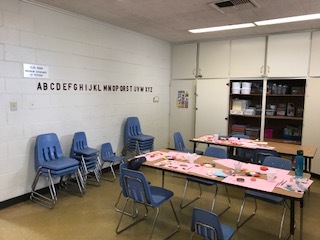 This entry was posted in VNNC Outreach Committee, VNNC Parks and Recreation Committee on October 30, 2018 by Editor. Van Nuys Neighborhood Council made headlines in the Daily News by calling for air conditioning in US Postal Carrier trucks after a carried died in the line of duty during the extreme heat this summer in Woodland Hills. U.S. Congressman Tony Cárdenas said he’s “deeply saddened” that a U.S. Postal Service carrier died in her mail truck in Woodland Hills on a scorching summer day and is “determined” it doesn’t happen again. “Postal Service trucks should have air-conditioning, especially in the San Fernando Valley, which is one of the hottest parts of (Los Angeles) County,” Cárdenas, D-Panorama City, said in a statement Tuesday. We are excited that Congressman Cárdenas is taking up this important matter and hope to prevent such tragedies in the future. This entry was posted in United States Representative for California's 29th congressional district Tony Cardenas, Van Nuys Neighborhood Council (VNNC) on October 23, 2018 by Editor. Los Angeles County, Calif. — Ten additional samples of mosquitoes collected from six San Fernando Valley communities were confirmed positive for West Nile virus (WNV). The mosquitoes were collected from Encino, Northridge, Panorama City, Porter Ranch, Sherman Oaks, and Van Nuys. A list of all positive samples to date can be found at: www.glacvcd.org. “We are beginning to see the anticipated increase in WNV activity in the region,” said Kelly Middleton, director of community affairs for the Greater Los Angeles County Vector Control District. 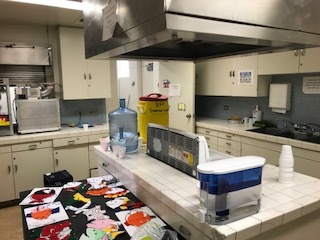 “Last week, the Los Angeles County Department of Public Health reported a total of 6 human infections in the County so far this year, so the time to start taking this seriously is now,” she added. To help increase awareness, vector control districts are working with the Los Angeles County Department of Public Health to launch the 2018 Champion for WNV Prevention Challenge, encouraging cities and communities to take specific measures to help reduce the risk of mosquito-transmitted disease. Vector control districts across the County encourage everyone to ask their city what they are doing, and get involved and help their community get recognized as a True Champion and keep their residents safe. The District works year-round to actively search for and manage water-holding areas such as gutters, ditches, storm drain channels, basins, and non-functional pools and ponds, but there are many more mosquito breeding sites on private property that require the public’s attention. The District cannot do this alone. Residents, business owners, and property managers must ensure no standing water is permitted on their property. Yard and parking lot drains, air conditioner drip pans/buckets, rain barrels, non-functional swimming pools, and other containers such as rain barrels, plant saucers, and old tires must be removed or sealed to prohibit mosquito access. To prevent bites, and the risk of disease transmission, the District recommends EPA-registered repellents that have been shown to be both safe and effective when used according to label directions: DEET, Picaridin, IR3535, or oil of lemon eucalyptus. According to the Los Angeles County Department of Public Health, West Nile virus is a leading cause of severe infections of the nervous system among adults older than age 50 in Los Angeles County. WNV is transmitted to people and animals through the bite of an infected mosquito. There is no cure for WNV. One in five persons infected with the virus will exhibit symptoms. Symptoms can include fever, headache, body aches, nausea, or a skin rash. These symptoms can last for several days to months. One in 150 people infected with the virus will require hospitalization. Severe symptoms include high fever, muscle weakness, neck stiffness, coma, paralysis, and possibly death. For more information, residents can contact the Greater Los Angeles County Vector Control District at 562-944-9656 or online at www.glacvcd.org. This entry was posted in Van Nuys Neighborhood Council (VNNC) on August 15, 2018 by Editor. 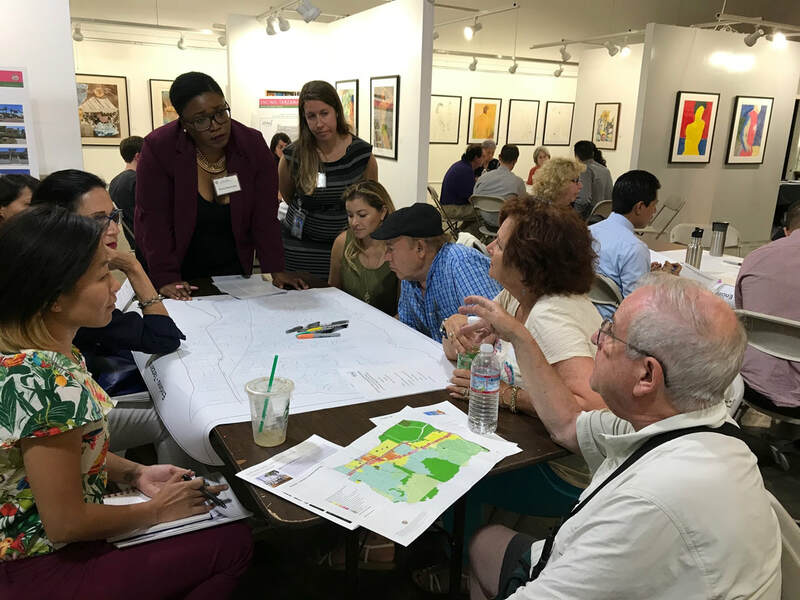 The Department of City Planning has initiated a Community Plan Update program for the following three Southeast Valley community plans: North Hollywood-Valley Village, Sherman Oaks-Studio City-Toluca Lake-Cahuenga Pass, and Van Nuys-North Sherman Oaks. 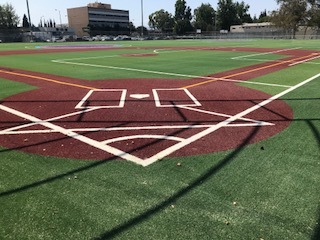 A portion of the Van Nuys-North Sherman Oaks Community Plan falls within the boundaries of Van Nuys Neighborhood Council. The Planning and Land Use Committee will work with the Department of City Planning to schedule their brief presentation (10-15 minutes) this Fall, possibly in September to introduce the Community Plan Update team (Andy Rodriguez, City Planner, and myself), provide more detail regarding our overall three-year work program, and briefly respond to inquiries. The Community Plan Update process is an opportunity to assess existing conditions, identify neighborhood and community issues, and to respond with appropriate land use recommendations. The updated Community Plans will reflect community values, direct new growth by promoting a sustainable pattern of development where it makes the most sense, and apply new zoning designations that are consistent with the Community Plans’ goals and policies. This entry was posted in VNNC Planning and Land Use Management (PLUM) Committee on August 15, 2018 by Editor. 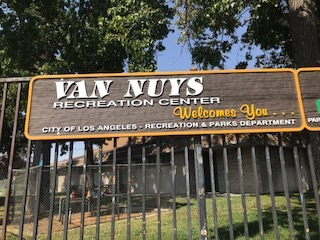 The Van Nuys Neighborhood Council Parks and Recreation / Open Spaces Committee has been working closely with the Los Angeles Department of Recreation and Parks on the improvements underway at the Van Nuys Recreation Center. 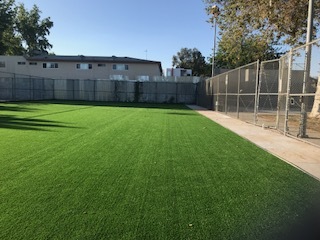 The city is currently focusing on upgrading parks and Van Nuys is benefiting! 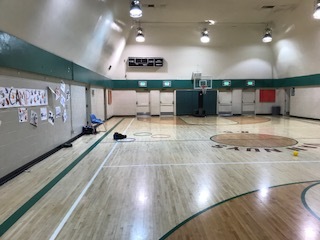 Already complete are new park signs, improvements to the restrooms with new paint soap and towel dispensers, and new flooring and repaired cabinets in the recreation center foyer. The Clippers are funding upgrades to basketball courts throughout the city. Our outdoor courts will have a new slurry seal, striping, polycarbonate backboards and rims. Our indoor courts will have new maple flooring, logo, varnish, volleyball sleeves, polycarbonate backboards and backboard padding. 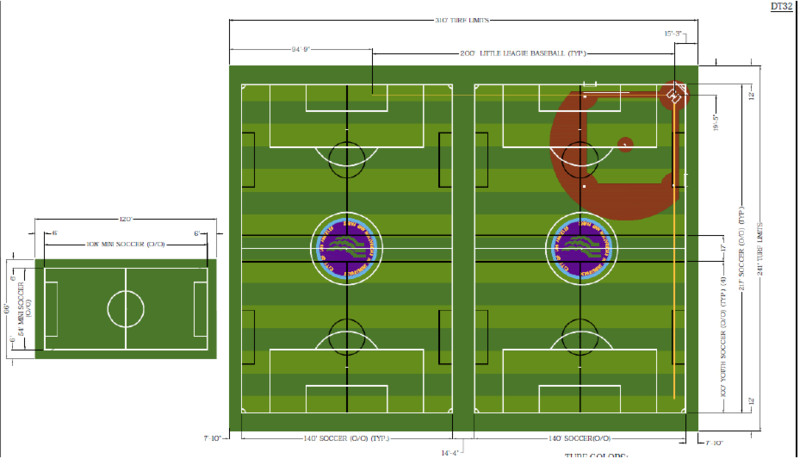 The new multi-sport soccer field / baseball field will include two soccer fields (140′ x 217′), one baseball diamond and on mini futsal soccer field. There will be new four foot fencing, bleachers, sidewalks, and drinking fountains. 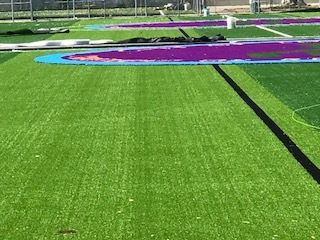 The picnic area will be upgraded and have exercise equipment adjacent to it , the parking lot will be resurfaced and striped and there will be upgrades to LED lighting and controls. The project is due to be completed September 2018. 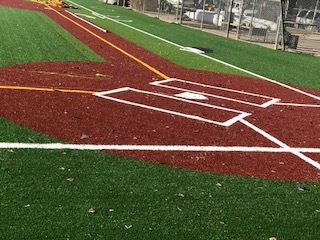 Many thanks to VNNC Parks & Recreation Committee Member Jason M. Sherman for diligently photographing the park transformation and supplying us with these great images. 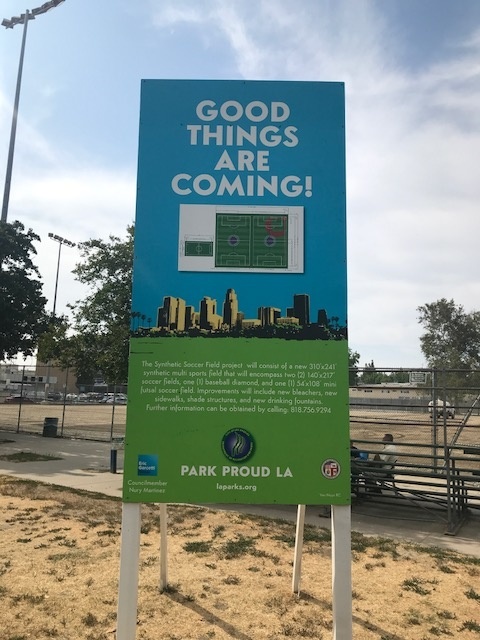 This entry was posted in VNNC Parks and Recreation Committee on August 8, 2018 by Editor.